Whether you’re traveling for business or for pleasure, getting the right vaccination(s) for your destination is vital to staying healthy. Check out these five common questions and answers about travel vaccinations, which will not only help you plan for better health on your next trip—but for years afterward. Q: How can I find out which vaccines my host country requires? A: We recommend visiting the CDC’s Traveler’s Health website. The site offers a convenient drop-down menu that allows you to select your intended destination as well as select options pertaining to what kind of traveler you are (i.e. extended stay/study abroad, pregnant woman, etc.). For example, if you’re planning on spending spring break in Mexico (a very popular vacation destination for students! 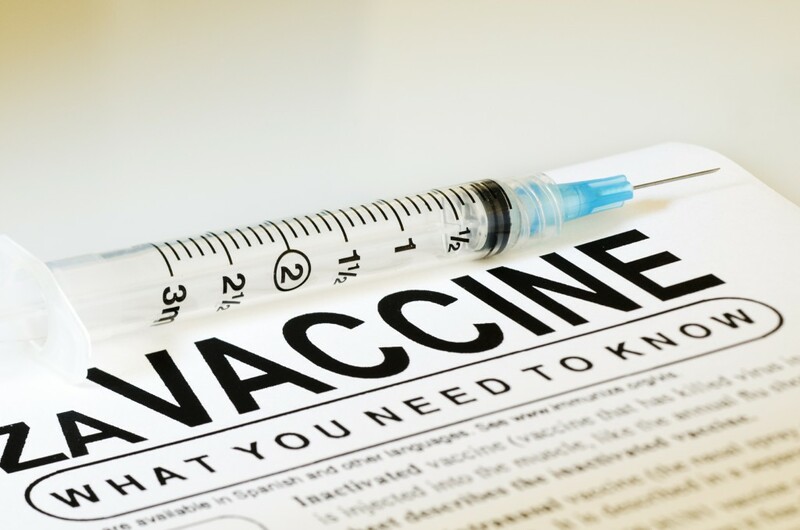 ), all travelers are expected to receive routine vaccinations (measles-mumps-rubella (MMR) vaccine, diphtheria-tetanus-pertussis vaccine, varicella (chickenpox) vaccine, polio vaccine, and your yearly flu shot). Most travelers should also receive Hepatitis A and Typhoid vaccines, and some travelers should even receive vaccines to prevent Malaria. Your doctor or travel medicine specialist can help provide guidance on which category you fall into depending on your travel plans and medical history. Helpful hint: Take a look at our breakdown of Routine, Recommended and Required vaccinations in our guide for healthy travel to developing countries. A: Many vaccinations require several days or weeks to take effect, so you will want to anticipate any “holding periods” well before you’re supposed to travel. The CDC recommends that travelers visit their doctors four to six weeks before an international trip. This allows time to complete any vaccine series and gives your body time to build up immunity. 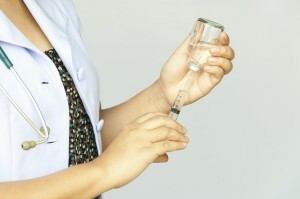 Q: Where can I receive my vaccination? A: Visit a travel medicine specialist or a doctor familiar with travel medicine to answer your questions and make specific recommendations for you. Be sure to give your doctor plenty of information about your trip, such as the specific region you’re traveling to within a country, the length of your trip, activities you have planned and an overview of your medical history. You can rely on your health care provider (doctor, physician assistant, nurse, etc.) to give you a vaccination. Q: What are the most common vaccination requirements? Tetanus/Diphtheria: Booster every 10 years. Measles/Mumps/Rubella: If born after 1957, one dose of each; if given after 1967, the vaccination is good for life. Polio: If immunized, get a booster before traveling abroad. Yellow Fever: Immunization valid for 10 years. Q: How will my vaccination be documented? A: All immunizations must be recorded and presented on an official International Certificate of Vaccination, also known as the “yellow health card.” The small card is designed to fit into a passport. When you get an immunization, the health specialist will fill out and sign this card. The entry must be validated with an official stamp by the health specialist. It is approved by the World Health Organization as the official document verifying that proper procedures were followed in administering vaccinations for foreign travel and is used to demonstrate receipt of required vaccinations for entry into foreign countries.